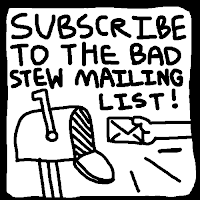 What's up! 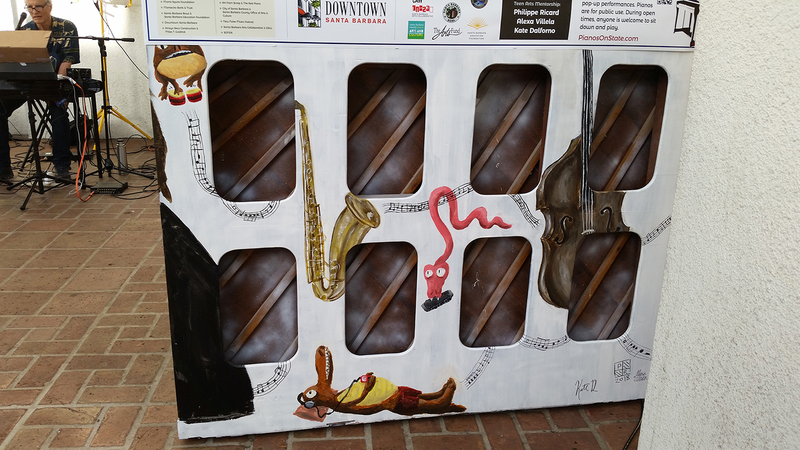 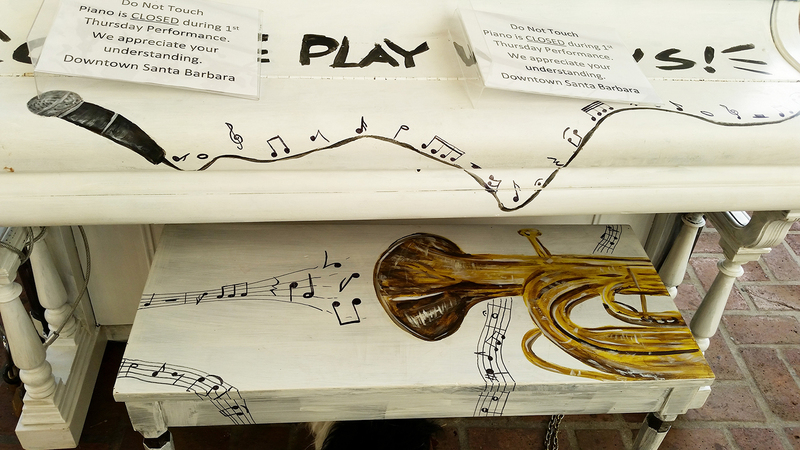 Some friends (Kate Dalforno and Alexa Villela) and I painted a piano for the Santa Barbara Arts Fund for Pianos on State this past week. 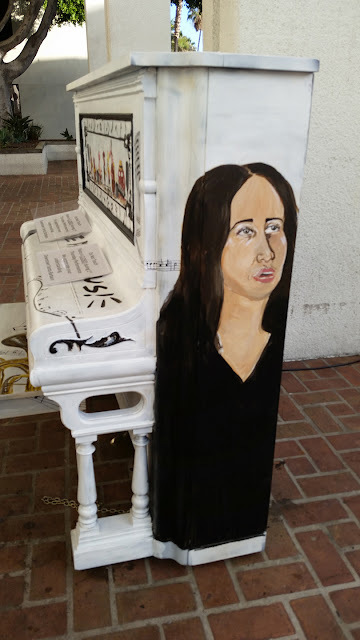 If you don't know what Pianos on State is: a bunch of local artists get together to paint pianos, which are then placed around downtown Santa Barbara to be played and enjoyed by anyone so willing. 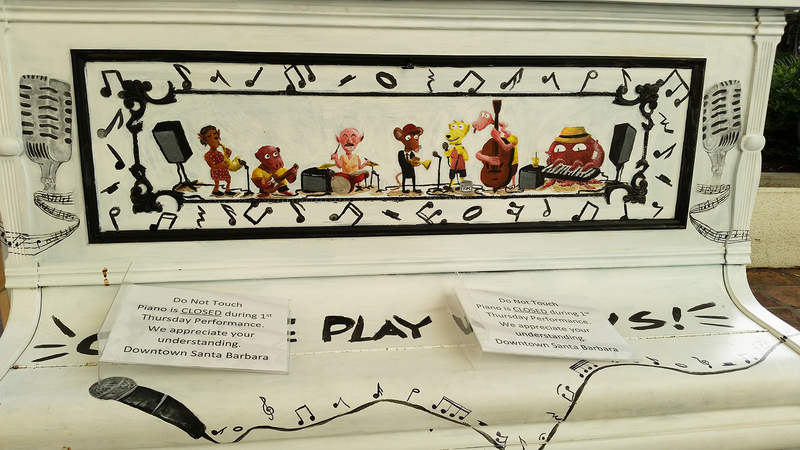 Pianos are then donated, sold, or saved to be painted over the next year. 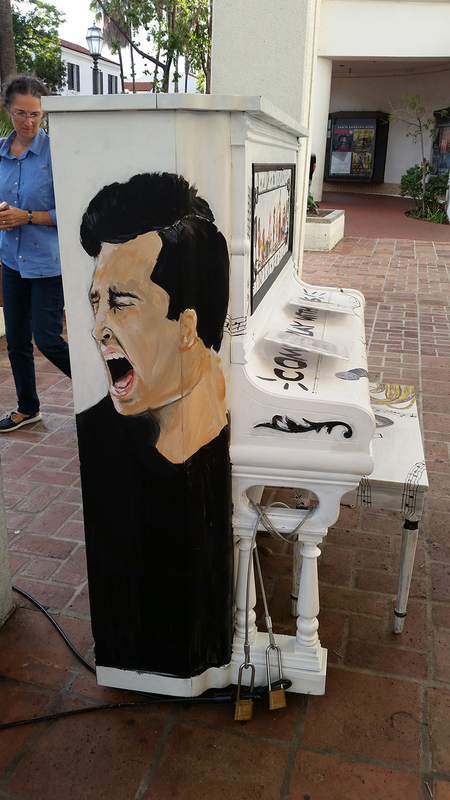 Check out the location of all the pianos here. ...so if you're in the area you should definitely check it out! It's up through October 24th, and will likely never be seen again after that.